Microsoft’s August Patch Tuesday turned into chaos and confusion when a small but significant number of users reported serious problems, including blue screens, after installing the monthly security updates. 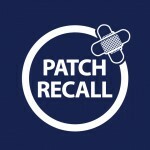 The company recommended uninstalling some of the patches, removed them from Windows Update and download availability, and then issued replacements. This effectively stretched the patching process out over half the month – something that did not make busy IT admins happy and left some individual users frustrated. We were really, really hoping that this month’s patching would go much more smoothly, and that seemed to be the case with the four security updates that were released on September 9th. But although it’s the security patches that get the attention, Microsoft also releases various non-security patches on the second Tuesday and sometimes throughout the month, that are designed to fix problems with performance, reliability, and other bugs that aren’t security vulnerabilities. And it appears one of those is now causing problems and has been recalled. I remarked in last week’s September Patch Tuesday Roundupthat more often than not, the updates that cause problems seem to be those for Microsoft Office components. Coincidentally or not, this problematic patch that Microsoft pulled this week was part of a set of non-security fixes for Office 2013. 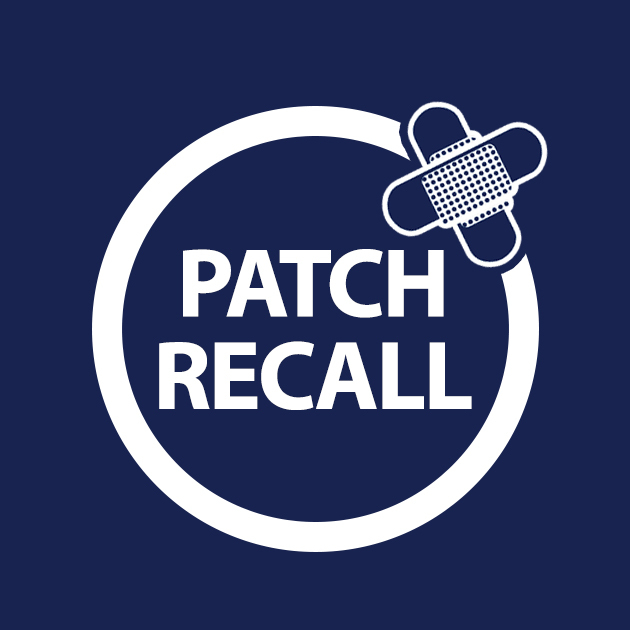 The particular patch that’s causing trouble is KB2889866 and the issue that caused the recall has to do with Microsoft OneDrive for Business. Microsoft issued a revised advisory saying they were removing this update from availability “for now” while they investigate the issue. Probably in an effort to avoid a fiasco like the one last month, the company was quick on the trigger this time, revoking the patch within 24 hours after it was released. That’s good news for those organizations and individuals who have taken to delaying installation of patches – especially optional non-security patches such as this one – in order to first test them and/or wait and see whether problems are reported; this one was pulled before many people even got it installed. In fact, according to a recent poll conducted by the WindowsITPro site, 63 percent of respondents have changed their patching policies (presumably to a more cautionary approach) in response to all of the update problems. The other good news is that the scope of the problem is limited to those who use OneDrive for Business, which is a subscription storage service that’s currently priced at $2.50 per month, per user for one terabyte of space (with a one-year contract). It apparently doesn’t affect the free 15 GB OneDrive plan for personal use. 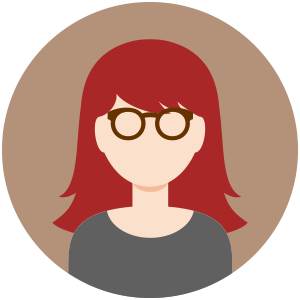 This patch was created to fix a problem related to synchronization of libraries, with error messages returned when you attempt to sync a new library. Microsoft hasn’t given details regarding the nature of the problems that were reported due to installation of the patch, but some IT experts are recommending that OneDrive for Business users consider uninstalling the patch if they have installed it. Here’s hoping for a problem-free Patch release next month.